South Korea's mobile maker Samsung will launch its upcoming flagship smartphone Galaxy S10 in 2019. There is still time left in the official launch of the Samsung Galaxy S10, but leak reports have already been released before this. 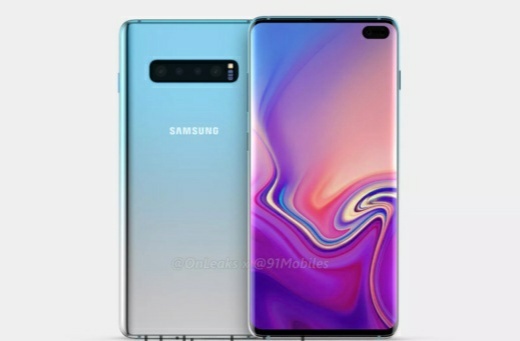 The report revealed some time ago that the Samsung Galaxy S10 could be launched in three different variants. According to the latest information from the German site All About Samsung, the Galaxy S10 display can come with 93.4 percent screen-to-body ratio. The Galaxy S10 or the Galaxy S10 + can have a 4,000 mAh battery for the phone. 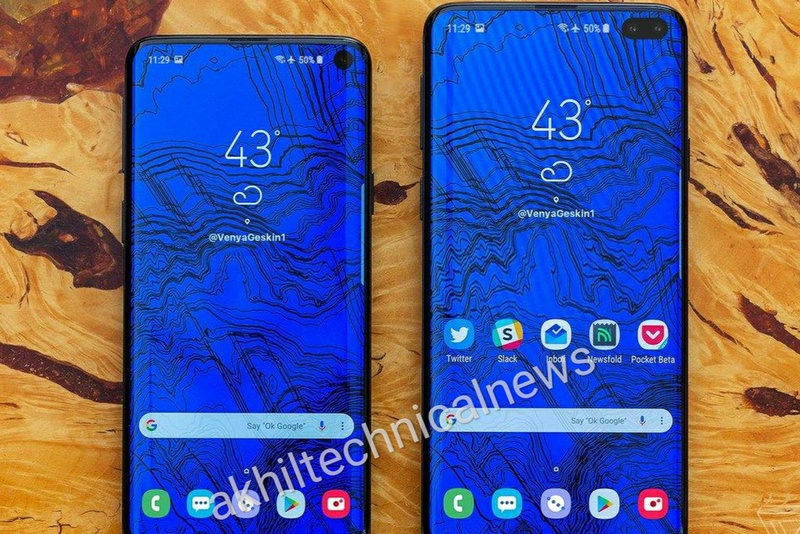 a variant of the Samsung Galaxy S10 can be launched with 5.8 inches and another variant of the 6.44-inch display. The Samsung brand's flagship device can be equipped with an in-display fingerprint sensor. Speaking of other specifications, Samsung has already confirmed this fact that the Galaxy S10 smartphone will come with 5G support. Considering the report, Samsung can leave headphone jack on its flagship smartphone, which launches next year. Last month a report was revealed in which it was claimed that the Galaxy S10 could have a phone with five rear cameras. The Galaxy S10 can have two selfie cameras on the back panel and three on the front panel. Even recently, it was reported in the report that the Snapdragon 8150 or Samsung Exynos 9820 chipset can be used for speed and multitasking in Samsung Galaxy S10.